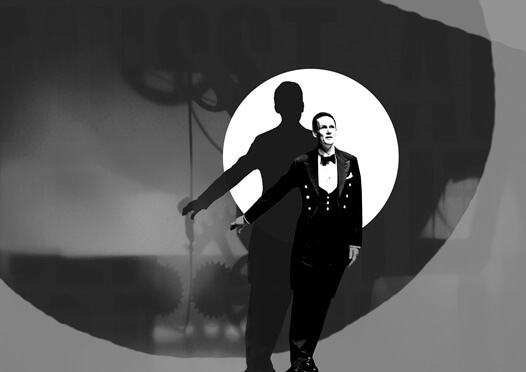 Loss of love is just the beginning of Schubert’s haunting song cycle, reinterpreted with Hans Zender’s colourful orchestration to evoke the cabaret style of post-Weimar Germany, and adapted for the stage in this theatrical production. Netia Jones approaches her multimedia work like a painting, integrating video, projections and traditional design into live music performances. She collaborates with Ian Bostridge – who has performed Winterreise more than a hundred times – and Britten Sinfonia, using multilayered imagery to realise a monochrome world of shadow and light.